San Antonio has a rich history of leadership and innovation in civil and military aviation. 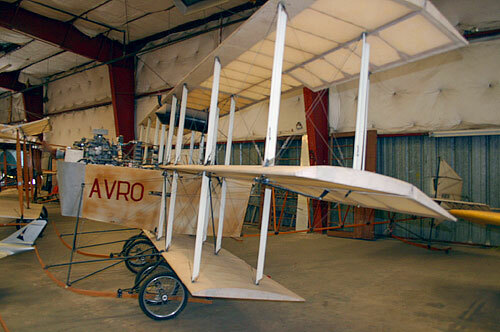 The first flight of an airplane in the San Antonio skies was in February 1910 by French barnstormer Louis Paulhan. It was quickly followed by the first military flight in the United States, by Lt. Benjamin Foulois at Fort Sam Houston on 2 March 1910. 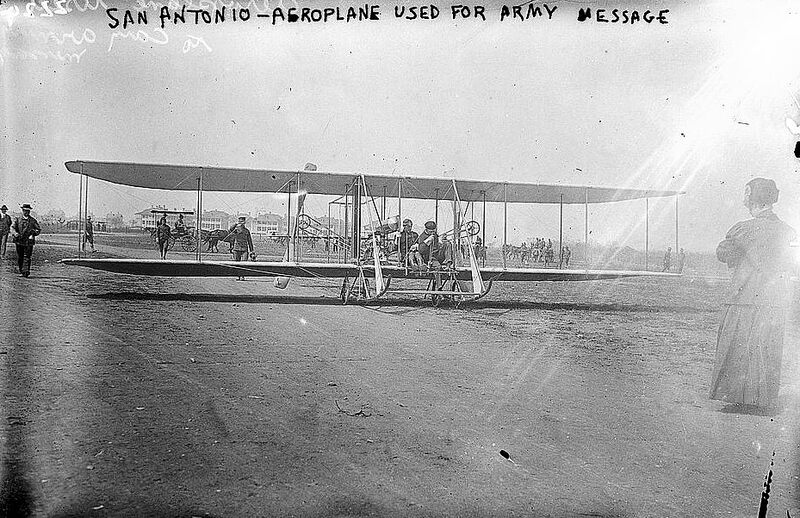 In February 1911 the Army purchased five additional aircraft, which arrived in San Antonio in May, accompanied by three other Army flyers who had trained in California: Paul W. Beck, John C. Walker and George E. M. Kelly. Flying was dangerous, with a number of near-misses and crash landings, one of which resulted in the death of Kelly during his qualification flight. As a result of the accident, the commander of Fort Sam Houston, a longtime opponent of aircraft for the military, forbade any further flying at the Fort. The Signal Corps ordered all aircraft and personnel back to College Park, Maryland, putting a halt to military aviation in San Antonio for the next four years. Military flying resumed in San Antonio in November 1915, when the newly-created 1st Aero Squadron arrived at Fort Sam Houston. The squadron remained at the post only until March 1916, when it left to join Brigadier General John J. Pershing’s Punitive Expedition against Pancho Villa on the U.S.-Mexico border. Problems experienced by the 1st Aero Squadron on that expedition and the ongoing war in Europe persuaded Congress to improve and expand the nation’s air arm. In August 1916, over $13 million was appropriated for military aviation, and the Signal Corps undertook a major reorganization. As part of this effort, Foulois, now a Major, returned to San Antonio to form two new aero squadrons and create an aero supply depot. It was quickly apparent that Fort Sam Houston had inadequate space for additional flying operations, especially with newer and more powerful aircraft. On November 21, 1916, Major Foulois, with the support of the San Antonio Chamber of Commerce, selected a site five miles southwest of the city for a new aviation airfield. On April 1917, one day before the U.S. entered World War I, four aircraft landed at the field to begin flying operations on what had been named Kelly Field. By the end of May, the field’s population had grown to over 4,000 men. Eventually, 326 aero squadrons were formed at Kelly during World War I, with all but twenty of these moving to other installations in the U.S. or overseas. Kelly instructors trained over 1,500 pilots and thousands of men received training at the Air Service Mechanics School, founded in October 1917. After World War I Kelly Field continued to be the site of important advanced skills training: n the 1920’s it graduated some of the world’s legendary pilots, including Charles Lindbergh and Major General Claire Chennault. Kelly Field was closed in 2001. 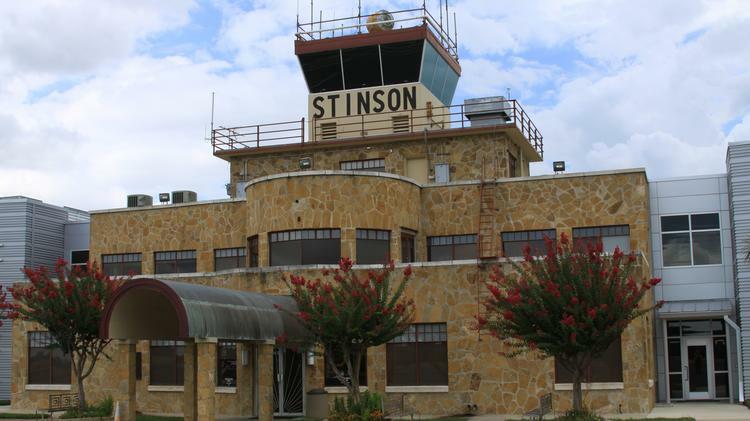 If you walk the 42km marathon during the Texas Trail Roundup on Saturday you will pass through Stinson Municipal Airport. In 1915, Marjorie, Katherine, Jack, and Eddie Stinson arrived and established the Stinson School of Flying at what later became Stinson Field. Hoping to finance her musical education with money earned from exhibition flying, Alabama native Katherine Stinson (1891-1977) convinced famed flight instructor Max Lillie of Chicago to take her on as a student in 1912. 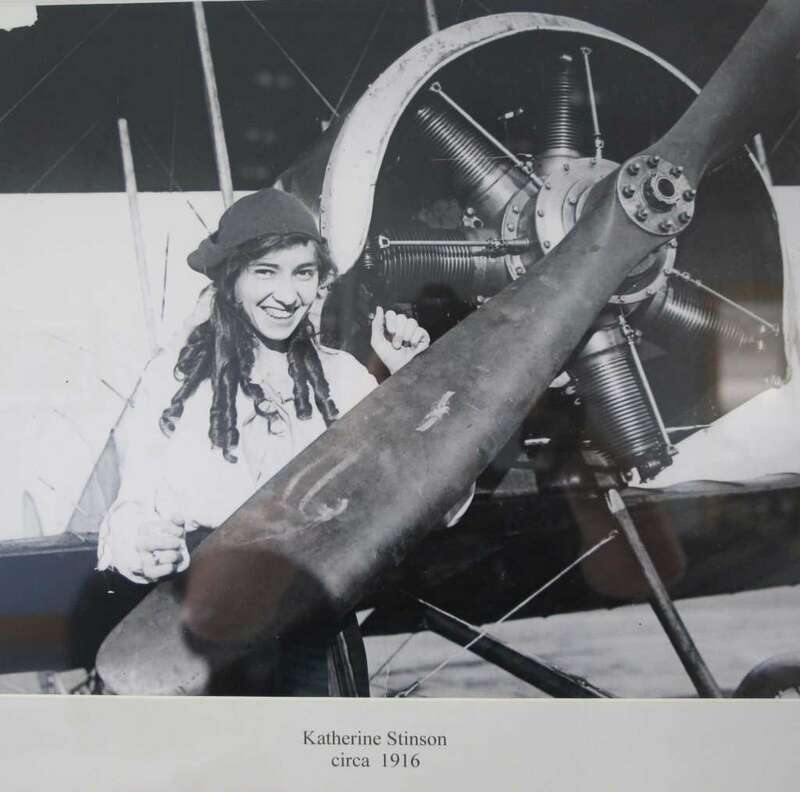 Katherine became the fourth licensed female pilot in the U.S., began touring as a stunt pilot and became one of the country’s most famous female aviators. Her family–mother Emma, sister Marjorie and brothers Eddie and Jack–established the Stinson Aviation Company in Hot Springs, Arkansas. Marjorie and Eddie trained at the Wright Flying School in Ohio and also became pilots. 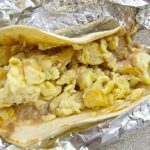 In 1913, Max Lillie encouraged the Stinsons to move to San Antonio where the army had granted him permission to use the parade ground at Fort Sam Houston. The family leased 500 acres of farmland from the city in 1916 and established Stinson Field. Marjorie founded the Stinson School of Aviation, thus being the first woman to own and operate a flying school in the United States. During its first years in operation, the Stinson family flying school trained many World War I pilots. 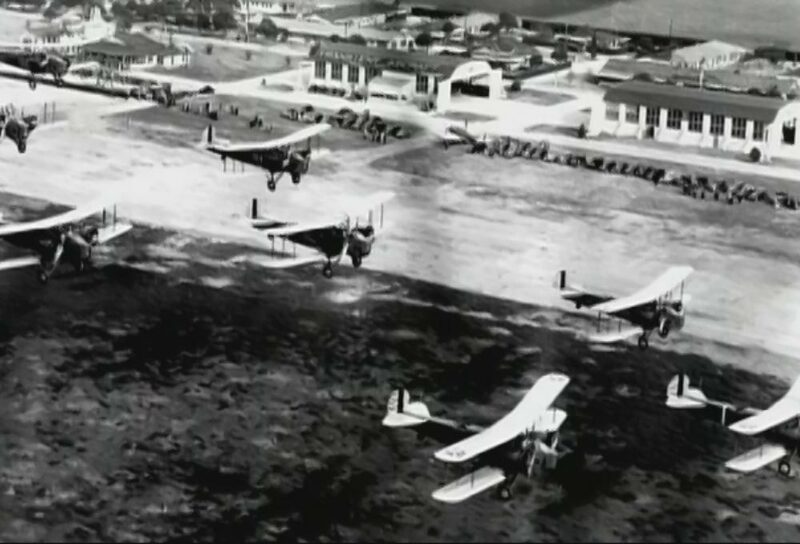 After the ban of civilian flights during World War I, Stinson Field became the city’s civil airport in 1918. You can tour the Texas Air Museum at Stinson Field, open Tuesday – Saturday 10:00 AM – 5:00 PM. Admission is $4 ($3 if you are over 55.) The museum boasts a large and varied collection of aircraft, vehicles, uniforms, weapons, and other artifacts. 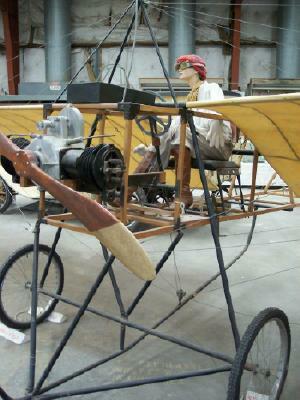 Of particular note are Katherine Stinson’s Bleriot, an AVRO Tri-Planeand many aircraft from the early days of flight. It’s also a great place to eat. At the he Big Bib Barbecue Restaurant inside the terminal you can gnaw on a rib while watching the planes take-off and land.